Craft beer lovers in Pennsylvania now have a centralized resource they can turn to when they're looking to venture out for new pints to try. The Brewers of Pennsylvania, the state's official brewers guild, has launched an app that provides maps and detailed information about more than 200 breweries across the commonwealth. The free Digital Ale Trail App gives residents and beer tourists a way to customize their own brewery tours, providing comprehensive and location-based information about what's on tap in the area. 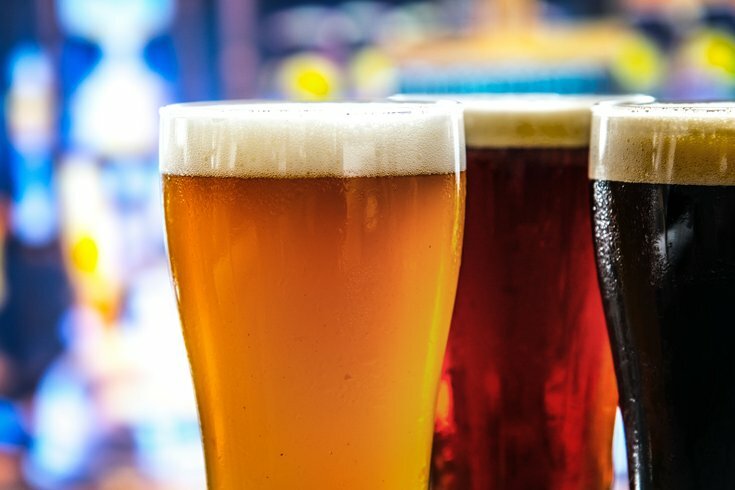 “Creating the Digital Ale Trail App along with the new BOP website and member database are significant steps forward to enhance the BOP’s digital footprint, and will help drive more traffic and interest to the great breweries we have in the state,” said Dan LaBert, executive director of the Brewers of Pennsylvania. The Digital Ale Trail App was supported by a $60,000 grant from the Pennsylvania Malt and Brewed Beverages Industry Promotion Board, which also provided funding for a new Brewers of Pennsylvania website. Pennsylvania generated 3.72 billion barrels of craft beer in 2017, making it the nation's top craft producer over states like California, Colorado and Massachusetts. The Digital Ale Trail app is available for iOS and Android devices.